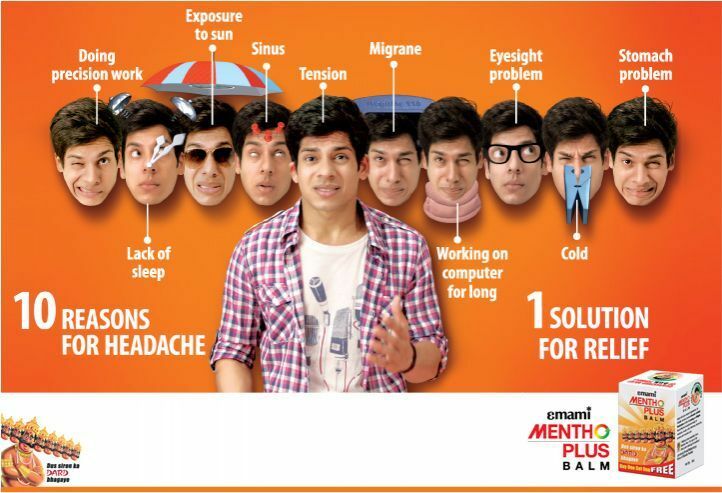 Emami Mentho Plus is a complete solution for headache especially formulated for today’s young individuals. Coolants in the balm have a soothing effect. 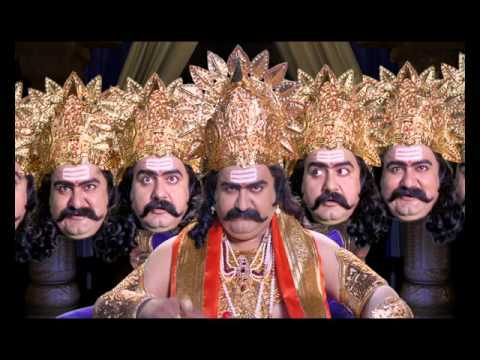 Always keep it at your arm’s length to keep nagging headache away. *Works on all known transient tension type headache conditions. Effective in congestive headache, used as a mild anaesthetic. Its extract is also a natural pain killer. It soothes stressed muscles and relieves mental fatigue. It also has anti inflammatory properties that act on acute or chronic inflammation. Effective against different types of muscular pain. Anti-inflammatory. It is a powerful anti-septic and decongestant that alleviates inflammation, rheumatism, muscular aches, pain and fibrasitis. It is an effective local painkiller, specially for nerve pains. Relieves pain, counter irritant. It smoothens muscle tissues and has local stimulating effects that treat swellings. Effective against sprains and muscular pain. It is a natural effective anti-septic pain reliever. It alleviates muscle pain, arthritis, rheumatism and gout. Effective against different types of neuralgic pain. It is valued for its ability to stimulate the circulation and relax the nervous system and for having the tonic effect on the whole body. Effective against muscular pain. Its oil has anti-rheumatic and anti-toxic properties that are beneficial in treating arthritis and gout.